The Encyclopedia of Alabama TM © 2014. Alabama Humanities Foundation. All Rights Reserved. A service of Auburn University, The University of Alabama, and Alabama State Dept. Sumter County, Alabama, was created on 1832 Dec. 18, from former Choctaw Indian territory. The county is located in the west-central part of the state, bordering the State of Mississippi to the west and the Tombigbee River to the east. Sumter County encompasses 907 square miles. 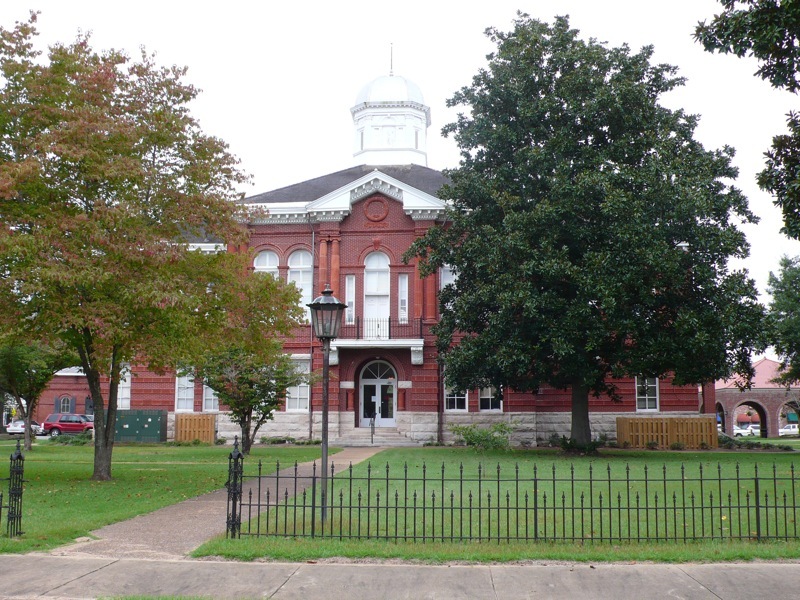 The county seat was established at Livingston Alabama in 1833.